For those who seek the calling of the coasts of Australia, Melbourne is the place to be. It has been named one of the most livable cities in the world in the past few years. It is a mecca for art lovers – everything from music and ballet to architecture and modern art thrive in this city. It is also no secret that locals love their time outdoors – the large Royal Park boasts 420 acres of green space in the heart of the city, and people commuting on bikes is a common site. 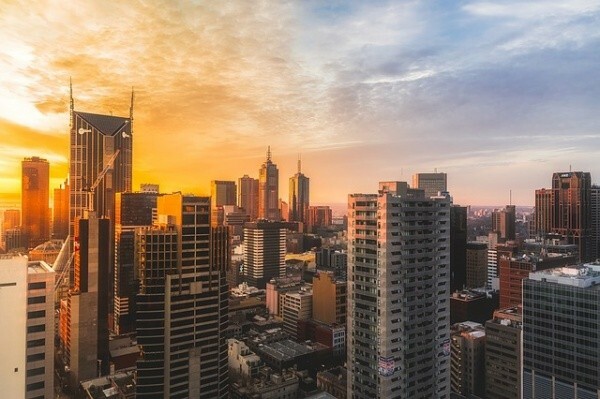 While Australia is an inherently expensive place to live in the grand scheme of things, Melbourne offers a variety of choice for urban dwellers when it comes to affordable accommodation and proximity to the aspects of Melbourne that make it so wonderful. Whether you fall in love with the quirky streets and cafes or the ocean and the warm Australian breeze, Melbourne is an excellent city to live in.